Geomatics is the discipline concerned with the collection, distribution, storage, analysis, processing and presentation of geographic data or geographic information (ISO/TC 211). Our professionals fuse the latest technology with traditional survey industry standards. 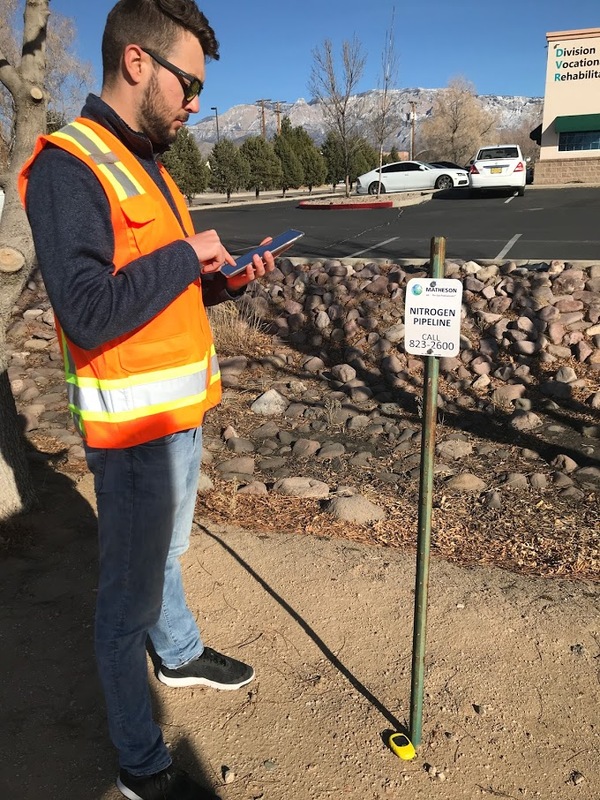 The SMA Geomatics team routinely provides surveys that are the basis of design for our own transportation team and other engineering firms who require survey products. We have a complete understanding of DOT checklists and requirements for right-of-way maps as well as TCP's and CME's. 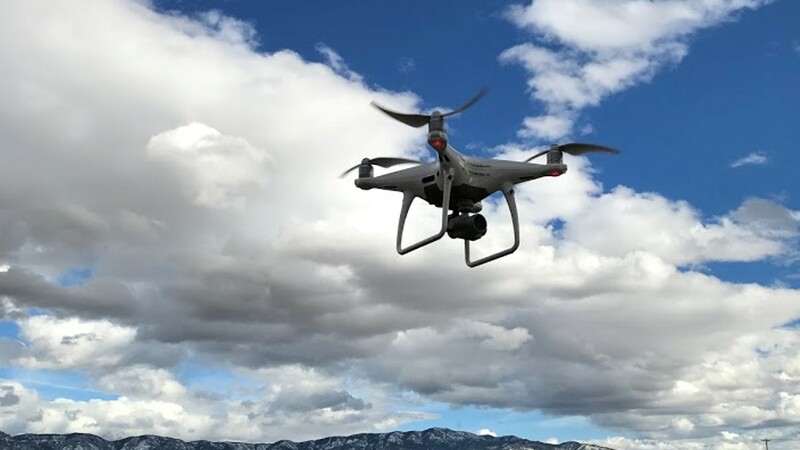 Using a combination of UAV (drone) and ground surveys we survey structures, utilities, roads, and all other topographic features within the project area. We also research and locate property boundaries and easement locations. With this information, we can provide digital deliverables (models, surfaces, contour lines, etc.) and legal documentation for the associated property. We follow standards specified by the American Land Title Association (ALTA) and can provide both CAD and GIS deliverables upon request. Our fleet of drones enhance our survey work in many ways. We have eight certified FAA/UAV Pilots on staff. Drone data collection allows us to collect field data faster than ever while maintaining survey grade standards. 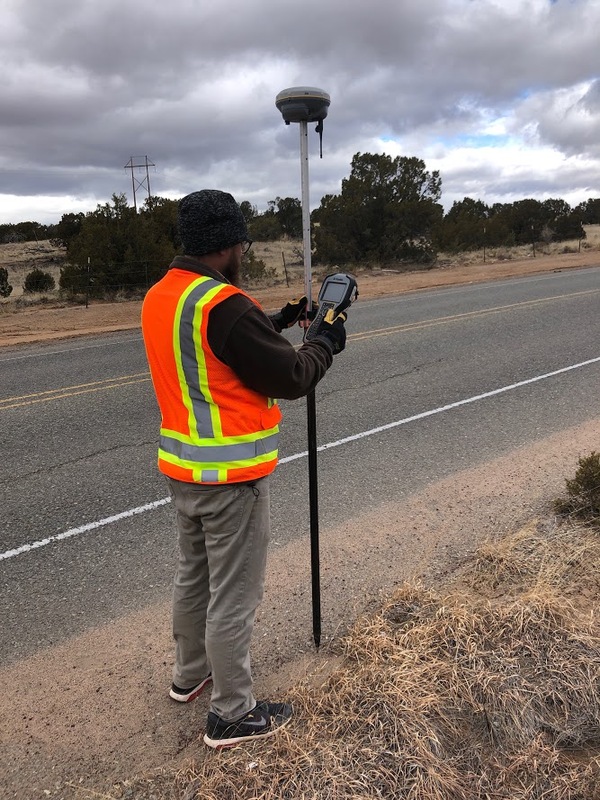 We are adept at collecting vegetation, physical attributes, utilities and any data required to produce high quality topographic maps that can be used by engineers, architects and contractors. We provide construction and layout surveys for all types of construction projects--including airport, rail, utility and transportation projects. We are experienced at staking out an engineering design to prepare for constructions. Our processes have been tested and proven to decrease delay associated with RFI's and we are passionate about communicating and resolving conflicts between design and construction. We have developed QA/QC procedures that insure the accuracy and location of survey stakes. Our staff consists of GIS Professionals who offer the full range of GIS Services to our clients and are part of Esri's Business Partner Network. Our surveyors and GIS technicians work together to provide high quality products. We are well versed in projections, ground to grid conversions, all kinds of coordinates systems and map projections. We are skilled at spatial data management and some of our more popular services include the development webmaps, mobile applications and operational dashboards. We also provide spatial analysis, database development and resource grade data collection. SMA is proficient in the development, integration and analysis of project data. 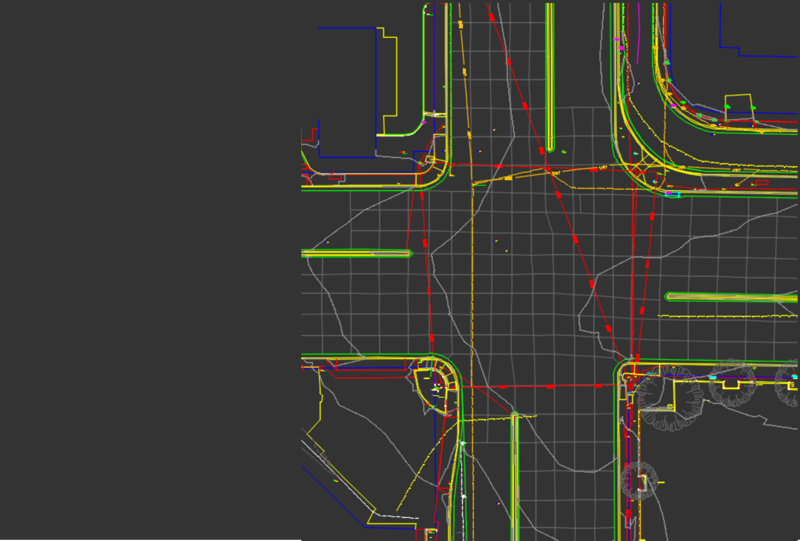 We are experienced at the interoperability between CAD and GIS data. Our highly qualified technical staff routinely provide CAD and GIS deliverables, surface models, plan sets, as-builts, wall-maps, map-books and even client data portals upon project completion. 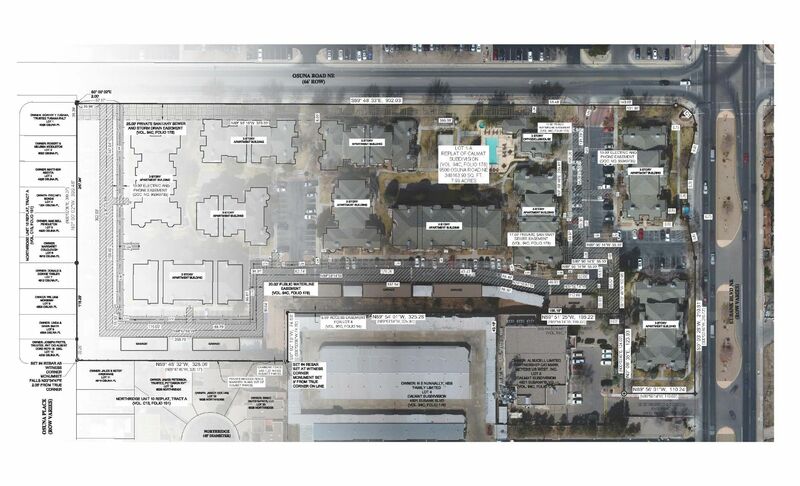 We are experienced adapting to our clients CAD and GIS Standards (if applicable) or we use our own. We have an established quality control processes and routinely check and re-check our work. We also cross reference our digital data to recorded documents to ensure quality products. 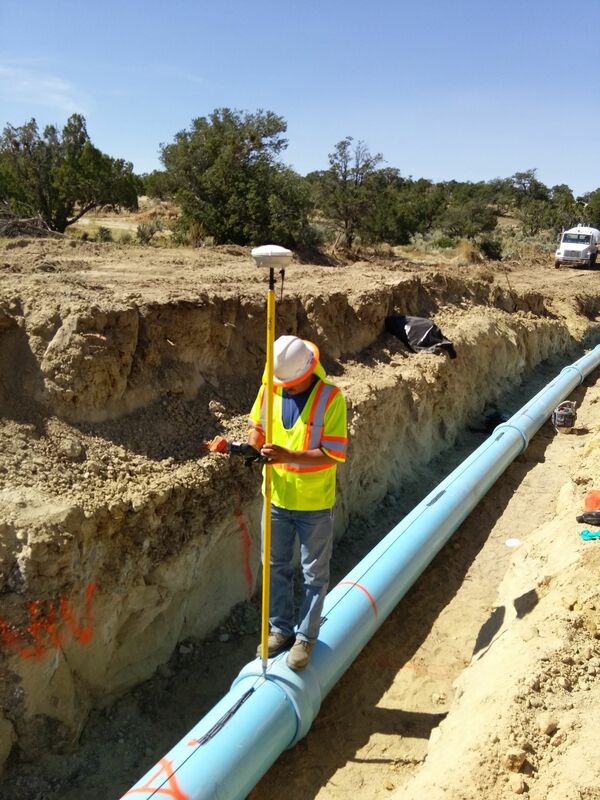 Call us at 505.299.0942 or send an email to geomatics@soudermiller.com. We are here to help you gather and manage your geospatial data.